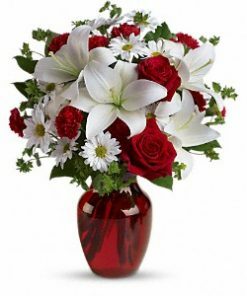 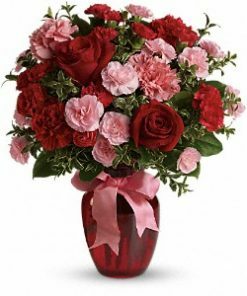 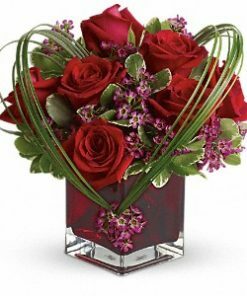 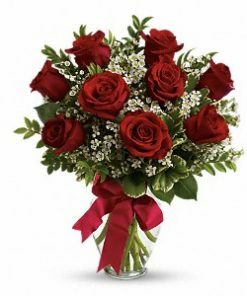 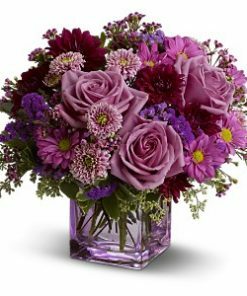 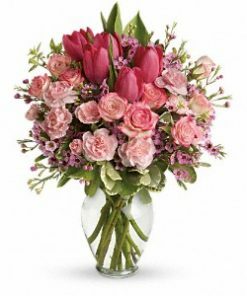 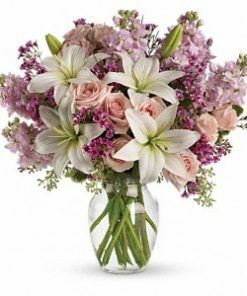 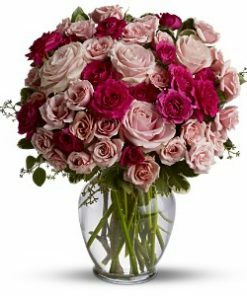 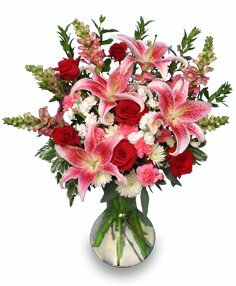 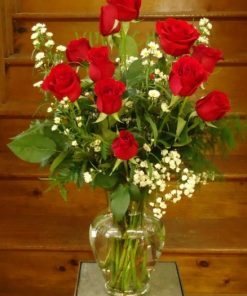 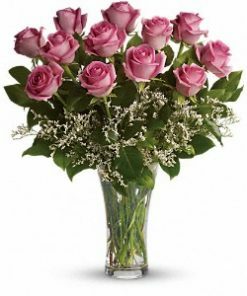 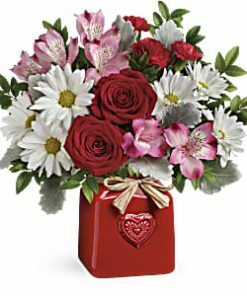 Show her how much you care. . .send a stunning floral arrangement.